The streaming giant has also released the first images to promote the series as well as the names of his co-stars. 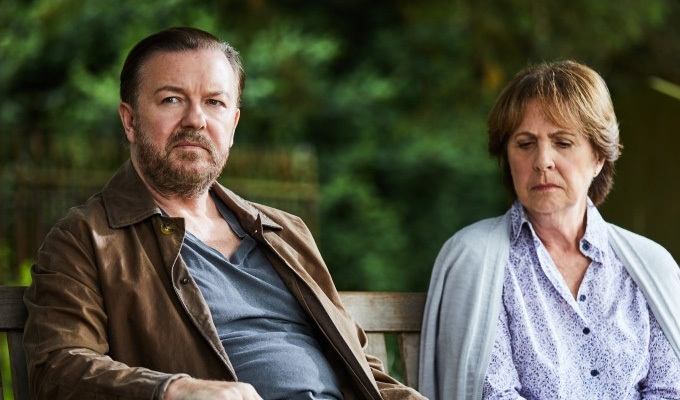 AfterLife will include regular Gervais collaborators such as his Extras co-star Ashley Jensen; David Earl (known for his alter-ego Brian Gittins) and Kerry Godliman from Derek; and Tom Basden, Roisin Conaty and Diane Morgan from David Brent: Life On The Road. Also appearing are Mandeep Dhillon, Joe Wilkinson, Jo Hartley, Tracey Ann Oberman, Paul Kaye, Tim Plester, Penelope Wilton and Sean McLoughlin, the stand-up who has supported Gervais on tour. 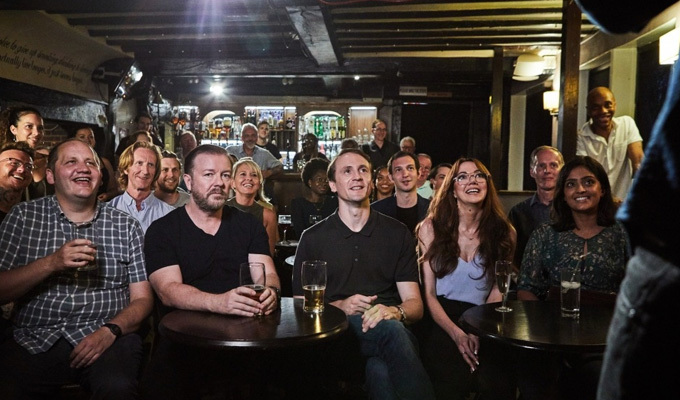 One of the scenes appears to take place in a pub’s comedy night, with Gervais’s character Tony the only audience member not laughing. 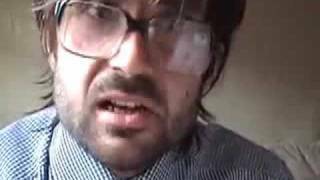 Chortle revealed some of the cast back in June. 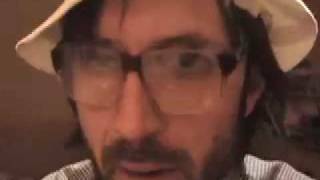 In six-part series, writer-director Gervais plays a man who becomes suicidal after the death of his wife but decides to live long enough to punish the world by saying and doing whatever he likes. Gervais will executive produce the show with Charlie Hanson, who previously worked with him on Derek and Extras. 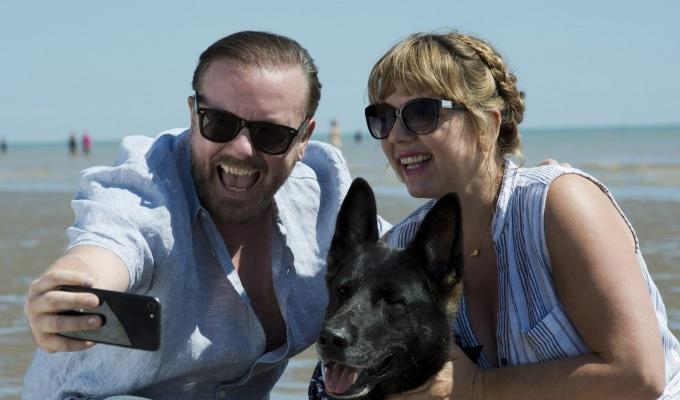 Netflix also distributed Life on the Road, Gervais's film Special Correspondents and his last stand-up special Humanity, as well as having the rights to his next one, SuperNature.